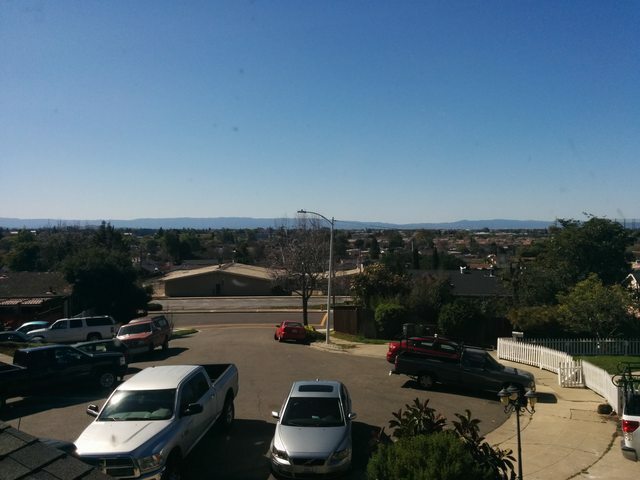 Broadband-Hamnet™ Forum::SFBay Area::South Hayward, checking in. Hey there guys, Glen (k6gse) from NALCO gave a couple of appearances at the local clubs around here and sounds like some interesting stuff. I've got a bullet and have an 8dB gain omni in the mail and will probably have some time next weekend to see what's visible from here. I've got some decent LOS over Hayward and that's San Mateo over the bay. San Mateo will probably be too far without a directional though. Is there anyone in my area here? (I'd look on the map but it doesn't appear to be available, the site here says it's private.) Should have some sort of a report next weekend, if anyone has stuff that isn't powered on let me know and we can try to set something up.